Francis Ford Coppola’s The Godfather is one of the greatest movies of all time and one of the most popular: on its 35th anniversary, it continues to be a top earner on video and DVD. But what has made this classic so compelling is the unique Corleone wit and wisdom. Every fan will want to own this officially licensed, completely fascinating anthology of memorable words from the film. 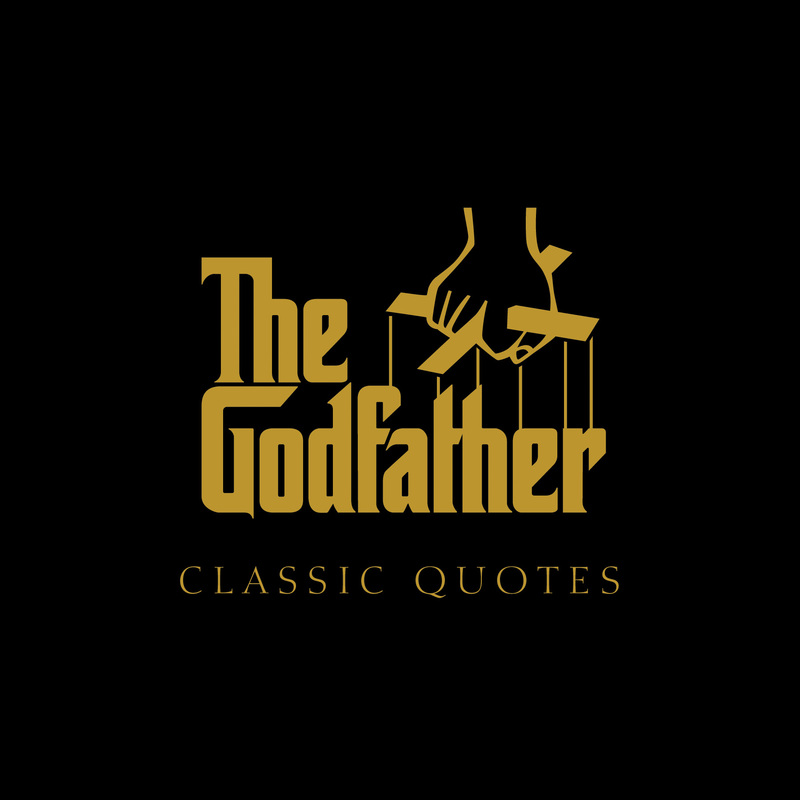 It features a great selection of famous quotes from the “Family,” from the Don’s unforgettable “I’m gonna make him an offer he can’t refuse” to Clemenza’s infamous, “Leave the gun. Take the cannolis.” Every sharp and witty line will bring back a memory of this great movie—and that makes it a perfect gift for every Godfather aficionado. Who would dare to resist? TM and © 2007 Paramount Pictures. All rights reserved. Carlo DeVito is a notable publisher, editor, winemaker, and author of over a dozen books, including Mrs. Lee's Rose Garden and Inventing Scrooge. His books have been reviewed in The Wall Street Journal, The Christian Science Monitor, and other national newspapers. As an editor and publisher, Carlo has acquired, edited, and published such authors as Stephen Hawking, Malachy McCourt, John Edgar Wideman, Stanley Crouch, Dee Brown, Dan Rather, Arthur M. Schlesinger Jr., Eleanor Clift, Susie Bright, Jane Goodall, Philip Caputo, Julia Alvarez, Budd Schulberg, Haynes Johnson, Dr. Howard Shapiro, Bo Dietl, Thomas Hoving, Peter Kaminisky, and Penelope Hobhouse. Carlo and his wife own the highly acclaimed Hudson-Chatha Winery in Ghent, NY.